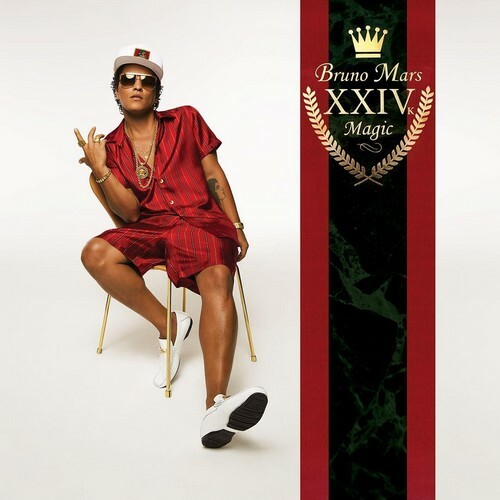 Bruno Mars: "24k Magic" Album cover. . HD Wallpaper and background images in the 브루노 마스 club tagged: photo 24k magic bruno mars lp album cover 2016.